On September 14, Student Government Organization President Gilbert Orbea announced via email that Robert Gunn ’20 and Patrick McAnally ’21 were elected At-Large Senators and Ash Shukla ’22, Murtaza Ukani ’22, and Tyler White ’22 were elected Class of 2022 Senators. The election saw low voter turnout with only 227 students voting in the at-large election and 188 students voting in the first-year election. Since fall 2015, elections have consistently seen turnout numbers in the 500s, with a spike in 2017 with 730 voters and a low point in April 2018 with 314 voters. Though the trend of declining voter turnout rates has continued, the first-year election had a record 12 students running for office. “It was a little bit disheartening to see that it was a very low turnout but I think that that’s something we can hopefully work on this year,” Gunn said, who wrote in his platform about developing what he calls a “participatory democracy ethos” at Swarthmore. Gunn is a transfer student from Deep Springs College, a two-year liberal arts college that stresses self-governance and is located on a ranch in rural California. The student body, which numbers 30 at most, controls and performs most of the administrative and ranch work. Gunn was the head of the Curriculum Committee, which reviewed current and potential faculty members. Both Gunn and McAnally believe improving transparency will be crucial for S.G.O. this year. “I feel like people have raised concerns over what S.G.O. was really doing to address certain problems,” McAnally said. Increasing student engagement will also likely be a goal for S.G.O. this year. “Making sure that there is student engagement so that we can find out what people really care about and making sure administration knows about those things as early as possible is really what is at the front of what we’re caring about,” Gunn said. Concerns about the accessibility of different historically underrepresented groups to S.G.O. have been raised in the past, notably by Josie Hung ’19, in a December 2017 article published in Voices after she resigned as co-president. “Internally we want to be as transparent as possible … to a variety of different viewpoints, and as active as possible in terms of going out to student groups, whether they are representing what would be called diversity groups or representing different pockets of the student body that might otherwise be disengaged from S.G.O. work but actually are affected by it,” Gunn said. Gunn and McAnally both hope that students begin to see the power of S.G.O. as an intermediary between the students and administration. “S.G.O. may be able to say, ‘We’ll compromise on this, this, and this, but at the end of the day, there needs to be this stuff happening for the students and hopefully the administration will see that as a reasonable voice that they’re willing to compromise with,” McAnally said. Besides increasing transparency and engagement, the senators committed to address issues that have been brought up by recent student protests, such as alleged mistreatment of student workers and mishandling of Title IX cases. 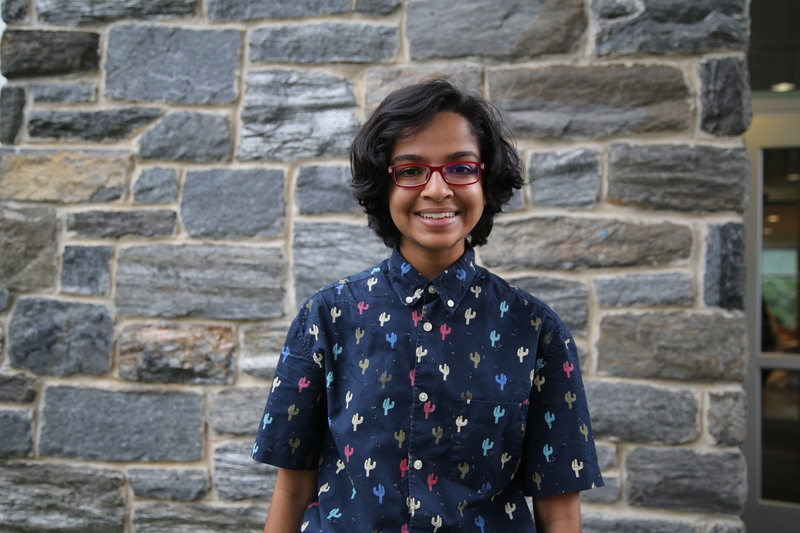 Recently, organizers of the United Undergraduate Workers of Swarthmore have raised concerns about the treatment of student workers, specifically students who work as Writing Associates, Sexual Health Advocates, and admissions hosts. Shukla feels that S.G.O. ought to take a more active role in these discussions. “What I would like to see would be S.G.O. rallying for fair pay and fair hours for student workers,” Shukla said. The effectiveness of the Title IX office and violence prevention education is also a large issue, especially in regards to recent protests staged by Organizing for Survivors. McAnally and White believe that the issue extends beyond the limits of the Title IX office and that real change needs to occur in the culture surrounding sexual violence. A final issue that has garnered attention senators is the changes made to Essie Mae’s operations. “People are generally very discontent,” Shukla said about the changes. Gunn believes that S.G.O. is an underutilized tool that students should take advantage of in order to bring about the changes they wish to see. “I still do think that student government … is probably the most effective force students have … to take their concerns … and put them into an organized way so that the administration can see it, can understand it, and can respond to it,” Gunn said. 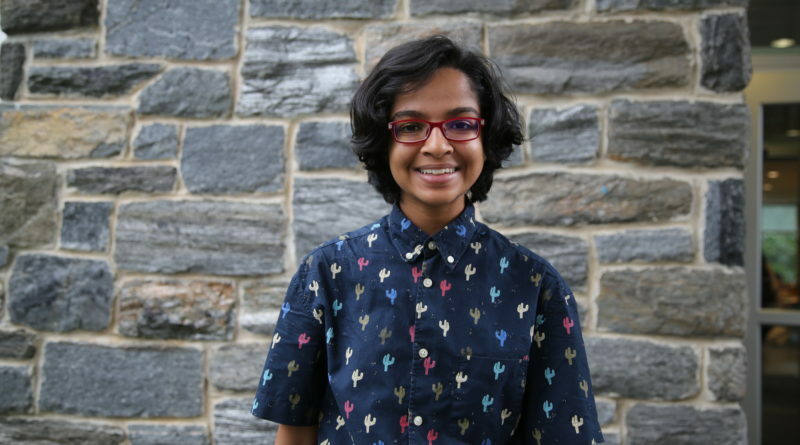 Featured image is of Class of 2022 Senator Ash Shukla ’22, courtesy of Emma Ricci-De Lucca.